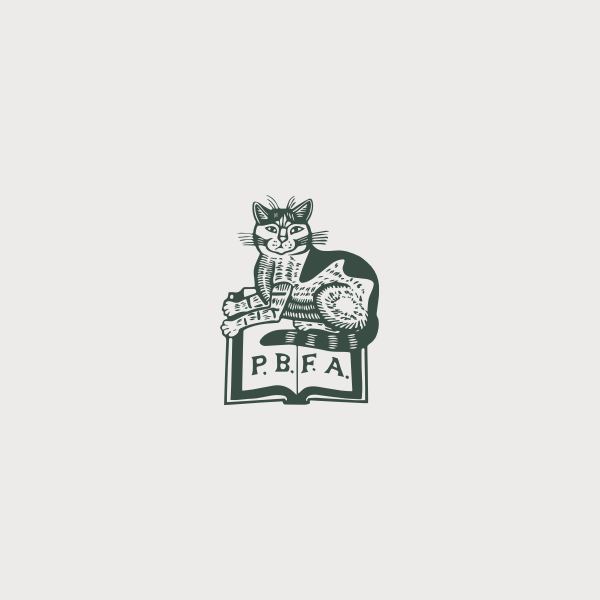 I have a selection of second-hand and antiquarian food, drink and cookery books that I have collected over 30 years since being a member of the PBFA. I also have a small general stock of art and needlework. A selection of my books can also be found at bookswrittenby.co.uk. I exhibit at the Southwell and Northampton Book Fairs where you can visit my stand and browse through my collections.